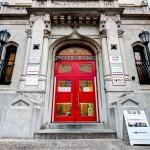 Google Business View brings Street View Technology Inside your Business! 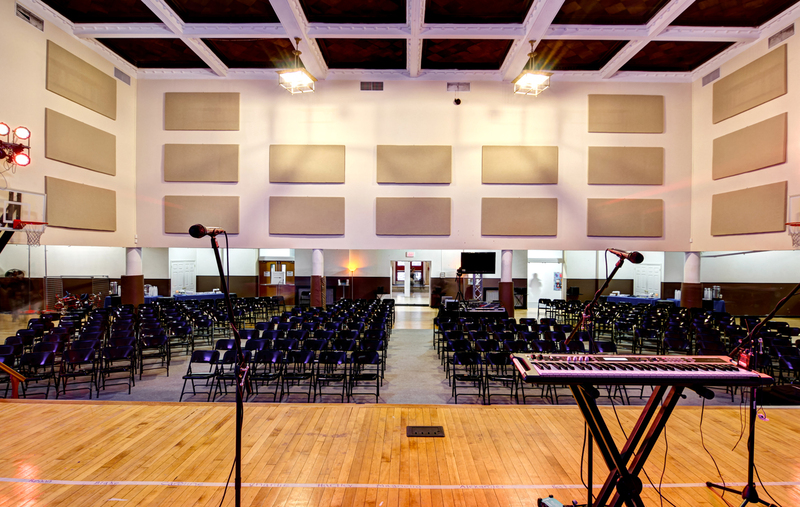 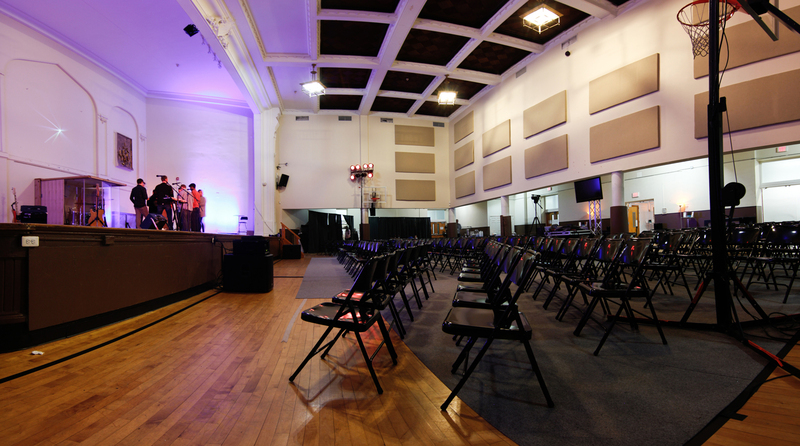 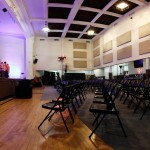 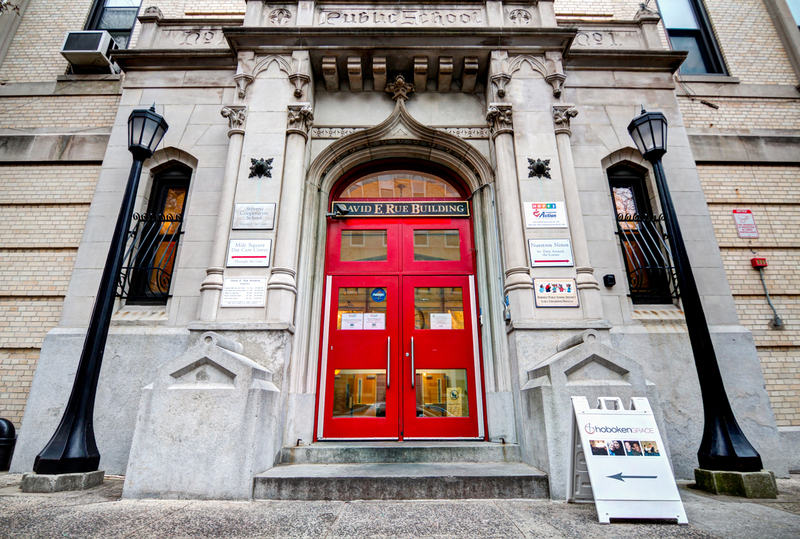 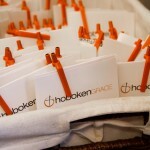 Hoboken Grace Church is diverse, contemporary, community church located in Hoboken, New Jersey. 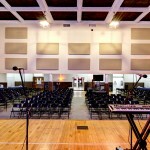 Take a walk through their Google Business View Virtual Tour above to see the way they transform this ordinary school gym into a community church once every week. 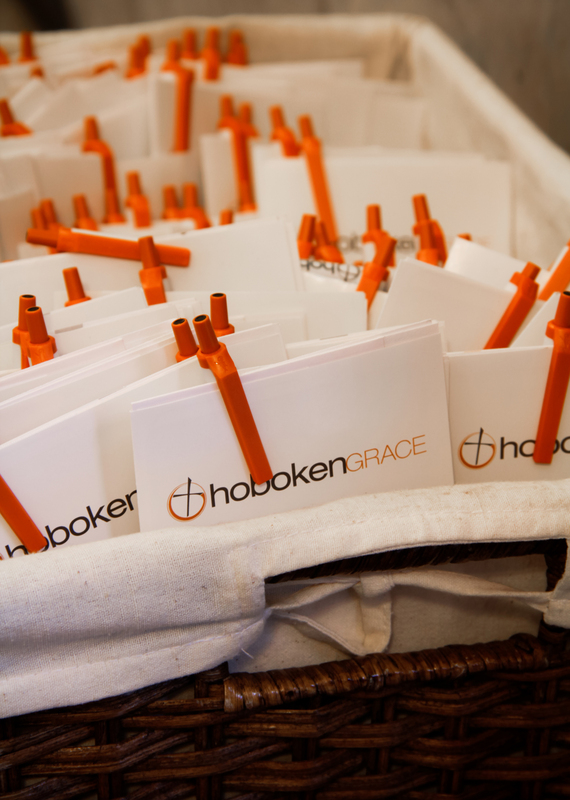 Featuring a live band, refreshments, child care, and many other thoughtful touches, Hoboken Grace Church is a unique ministry. 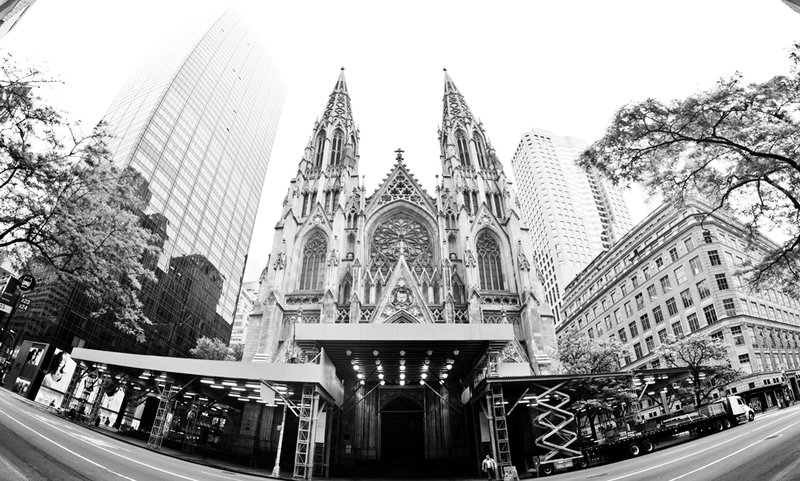 Images by NYC based Google Trusted Photographer – Black Paw Photo. 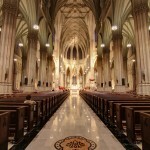 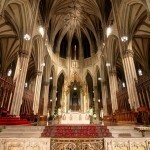 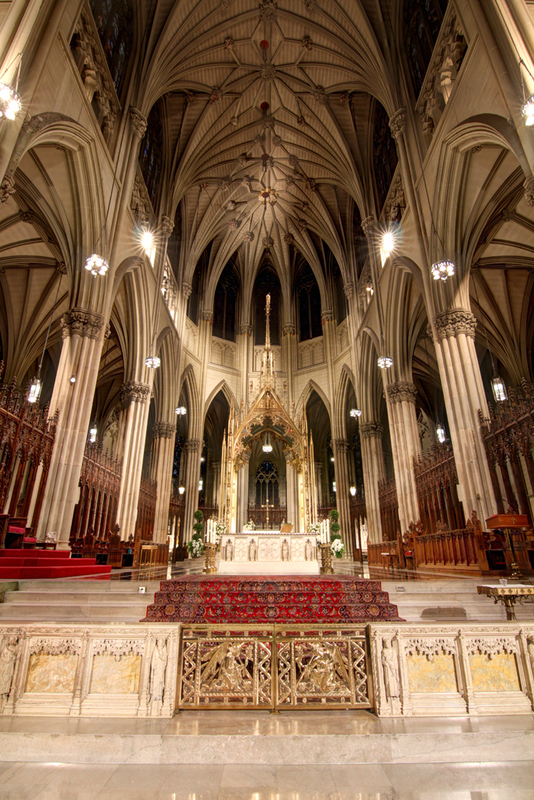 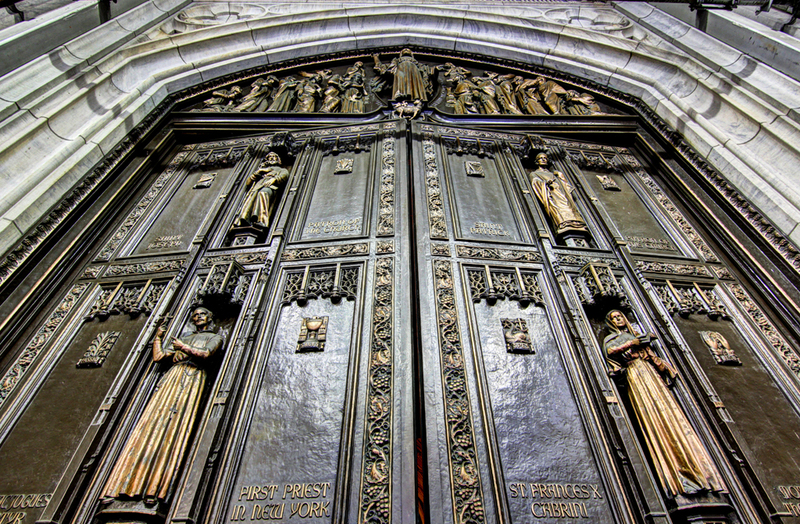 This beautiful virtual tour and set of photos is now attached to Saint Patrick’s Cathedral’s Google+ Local Page for all to enjoy! 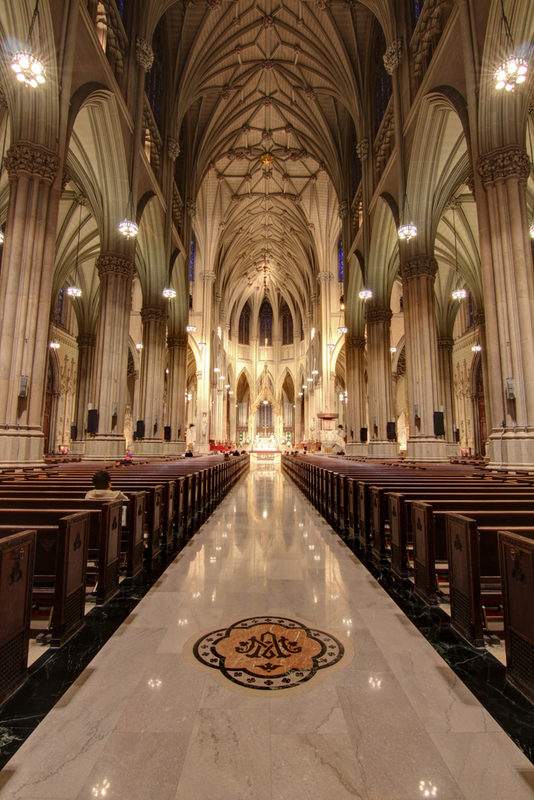 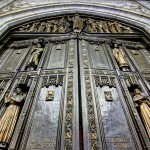 The architecture and design of the Cathedral is absolutely stunning, and now people from around the world can take a walk through the vast interior of this beautiful piece of history.